I had gone to help out at the Extend the Feast II event yesterday. 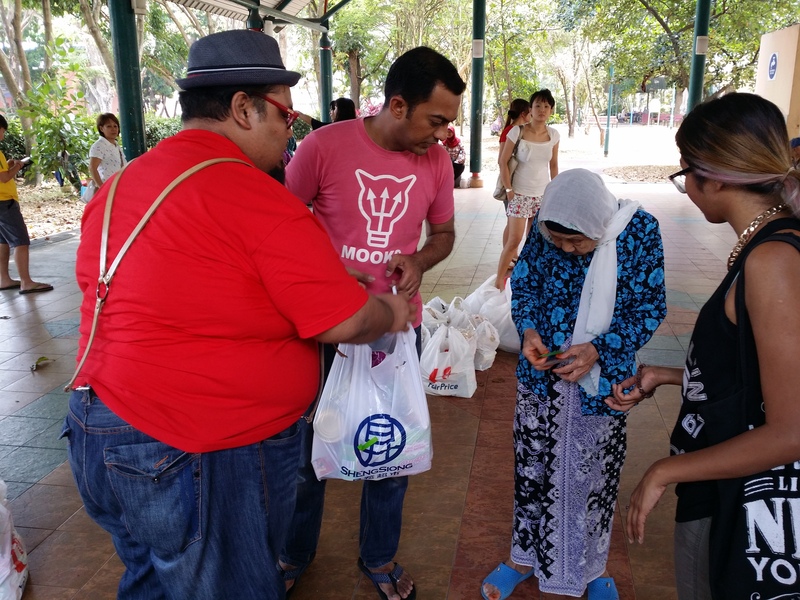 The event was organised by the Happy People Helping People Foundation and Projek Sahabat, two groups of commendable Singaporeans who want to reach out to share with others. 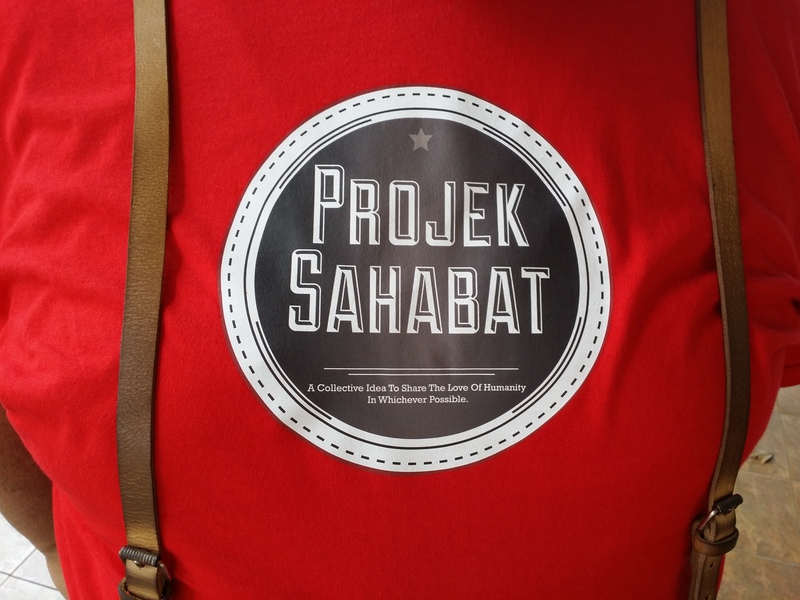 Happy People Helping People is a “not-for-profit foundation run by a collective of like-minded (you guessed it) happy people with an aim for helping others” and Project Sahabat is a “collective idea from a group of youths sharing the love of humanity in whichever possible”. 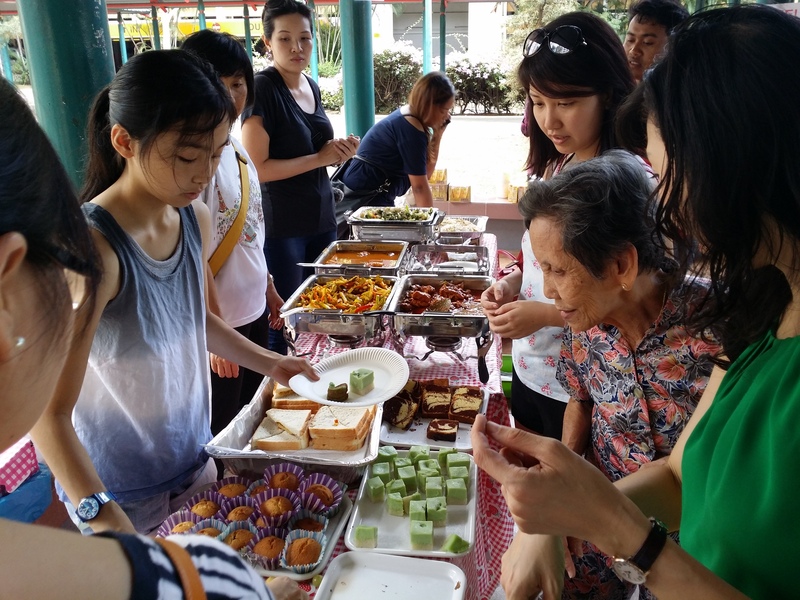 At the event, they had prepared home-cooked food to distribute for free to the residents who were living in the nearby one-room flats. 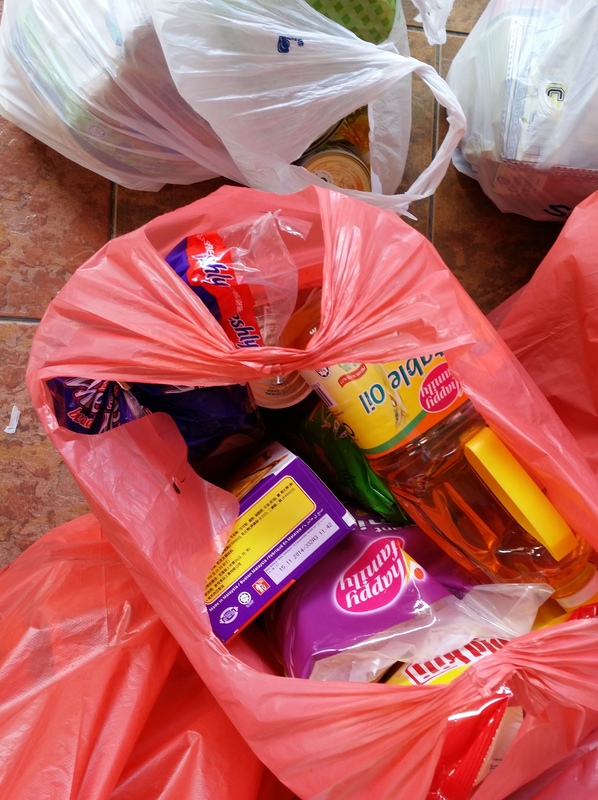 They had also prepared packed groceries which they had also distributed to the low-income elderly Singaporeans living in the vicinity and other neighbouring one-room flats. It was heartwarming seeing volunteers who even cycled and drove to the event to drop off food items, and to help distribute them later on. 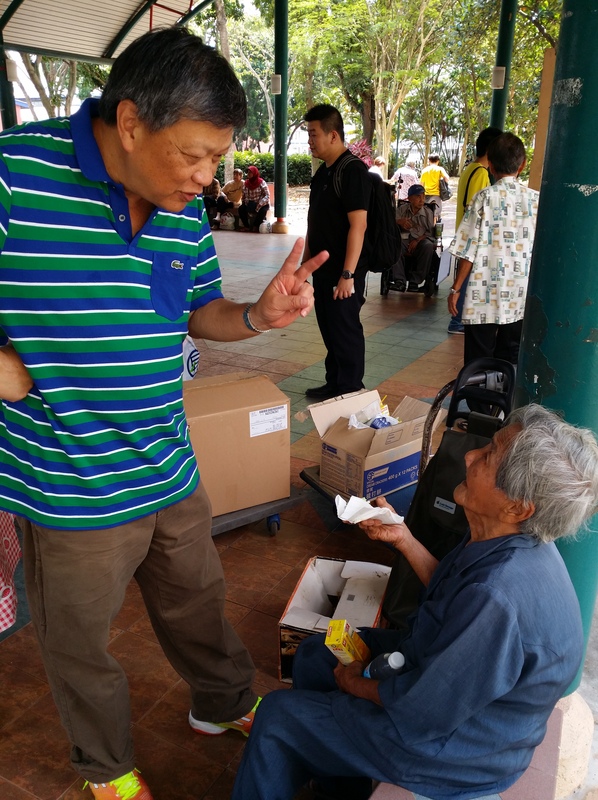 Mr Leong Sze Hian was also there to provide financial counselling to the residents. 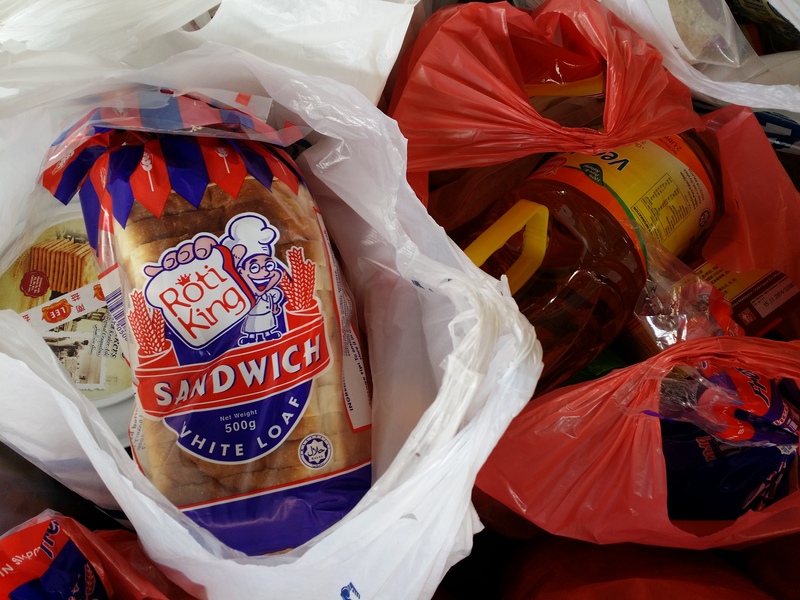 I had also helped to bring the groceries to the homes of some of the elderly. 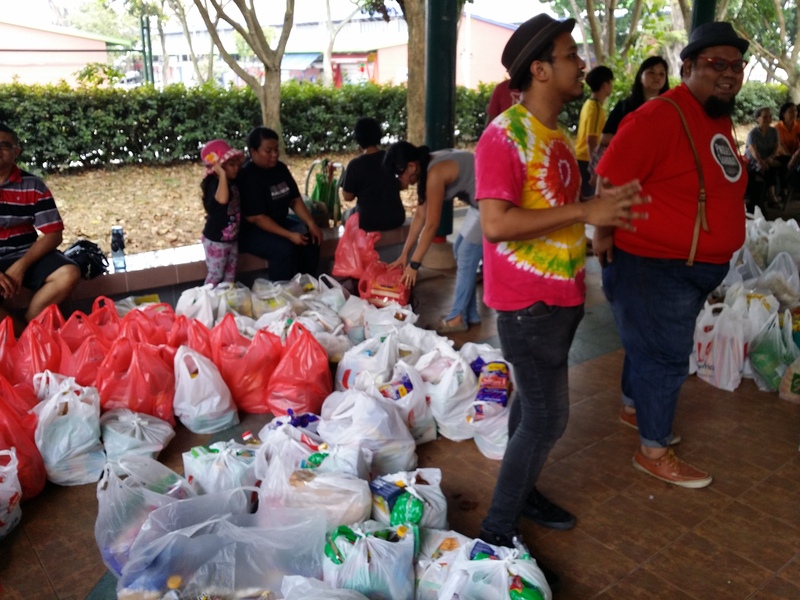 They were very appreciative of the organisers’ efforts – we explained to them that the event was organised by two concerned Singaporeans who rallied their friends and colleagues, and through social media, got people to donate food and to come down to help distribute. 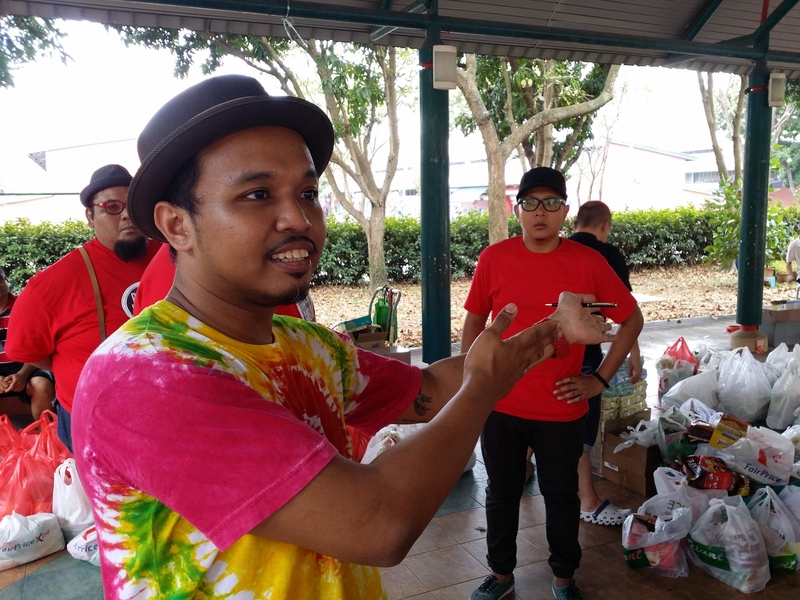 Nafiz, of the Happy People Helping People Foundation, had also said that, “To those coming down, do have a chat with the folks and get to know them a bit more. Hear their stories”, as it’s really about, “Provid(ing) a listening ear for them (as) For most, it’s not often they have someone to talk to.” Nafiz had also shared that he had started this initiative in Singapore because he felt that older Singaporeans shouldn’t have to work at their age, especially in menial jobs. He shared that in Indonesia, even though the country as a whole is poorer, the people who pick cardboards are younger people, and it is not possible to see older people doing that in Indonesia. 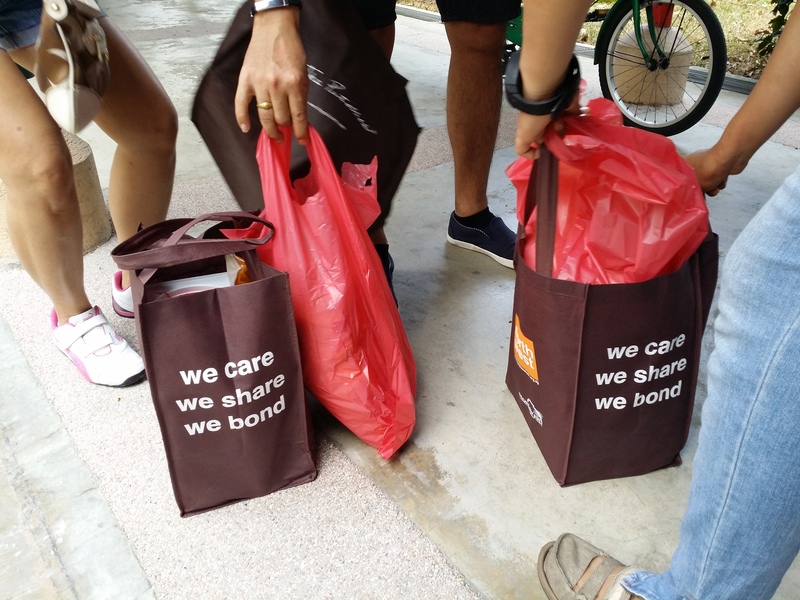 He shared that it was shocking to see older Singaporeans having to do that in Singapore. I had a chat with one of the volunteers – I shared that I would appreciate if the “Pioneer Generation” Package could be extended to all older Singaporeans who are 65 years old and above, including those who would become 65 years old in future, so that more Singaporeans could benefit. She asked if this would cause a strain on the current health financing system. I shared that it would not as the total Medisave, MediShield and Medifund amount that we currently have is about $64 billion – and we are only using 1.8%. Even if the government was to pay for the Medisave contributions and MediShield premiums of all Singaporeans, this would still amount to very little. Moreover, I shared with her that Singapore has $36.1 billion in surplus in 2012, and our reserves have also accumulated $1 trillion. She also suggested that older Singaporeans who are (or were) high-income earners should receive lesser benefits from the Pioneer Generation Package since they would have the financial resources. However, I shared with her that on the principle on equality, it would be unfair to discriminate against high-income earners when redistributing social benefits. 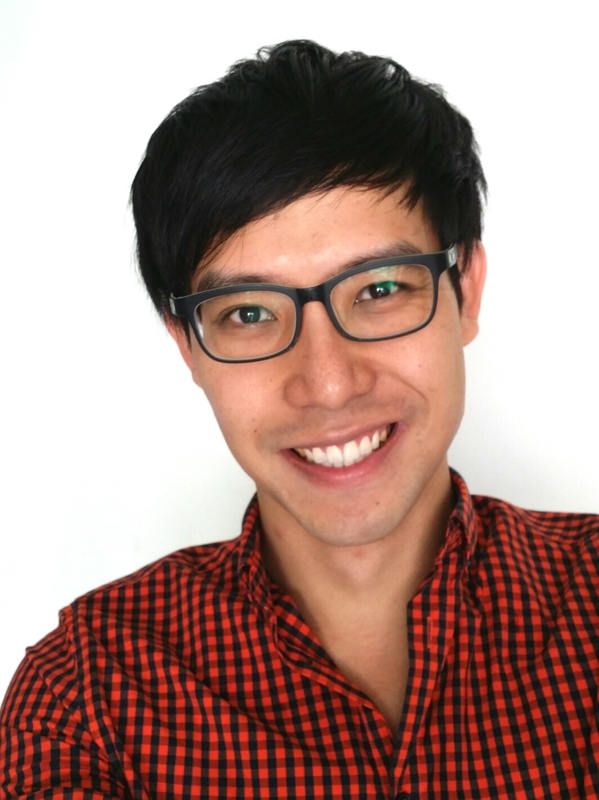 However, I would advocate for a more progressive tax structure which would allow high-income earners who are able to, to contribute more back to society, but with these contributions equitably shared – if older Singaporeans were to receive free healthcare, everyone should receive healthcare for free, regardless of their income level. At the end of the day, the people from the Happy People Helping People Foundation and Projek Sahabat deserve our praise. I find their efforts very admirable. Both the representatives I spoke to at these organisations have day jobs like you and I, yet they humbly shared that since they had the time, they would like to do what they can to help out and to “share in the love of humanity”. 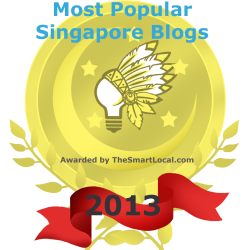 I would preferably hope that we have a responsible government which would ensure that the low-income and elderly in Singapore are protected and are able to live respectably, but meanwhile, it is these heroes in our midst who continue to touch the lives of Singaporeans and who make our world a better of place that continue to give us hope that one day a better future can come for us, if we only believe.